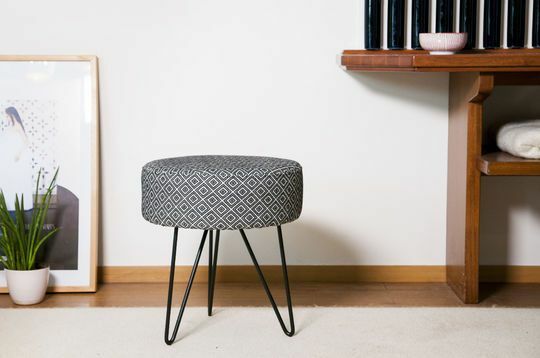 Used as a booster seat, it is a small discreet piece of metal furniture which brings a touch of retro to the room, all the more so if it combines well with the rest of the decoration. 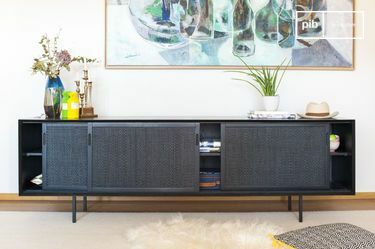 With its variety of finishes, you can associate it with the metal chairs in your dining room. 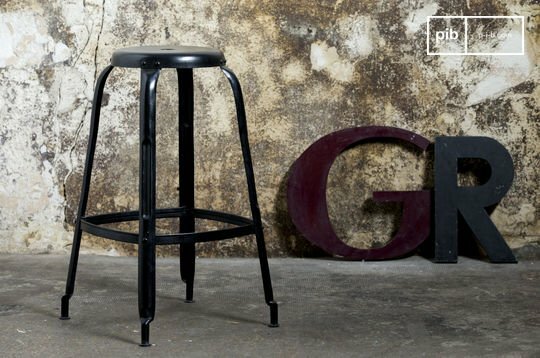 With a finish of brushed steel or black paint, it will combine perfectly with industrial chairs of the same style. 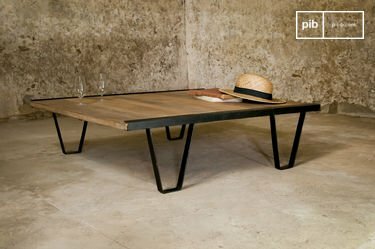 Conversely, you can play on the contrasts and install it in addition to a solid wooden bench to bring a certain mineral touch. 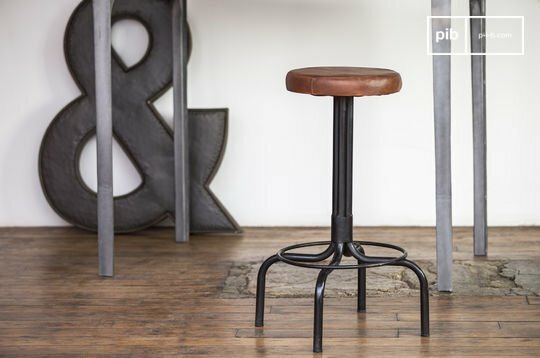 While it may appear to be a basic element, metal stools are available in many forms and can thus satisfy your various practical and aesthetic needs. 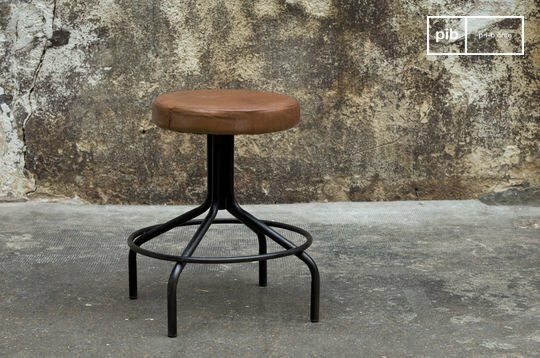 You can find a model in thick steel or cast iron rod, but also a three or four-foot stool, ideal as a booster seat in the living room. In the absence of guests, you can recycle it by using it as a side table, and place your book, lamp, or any decorative object on it. 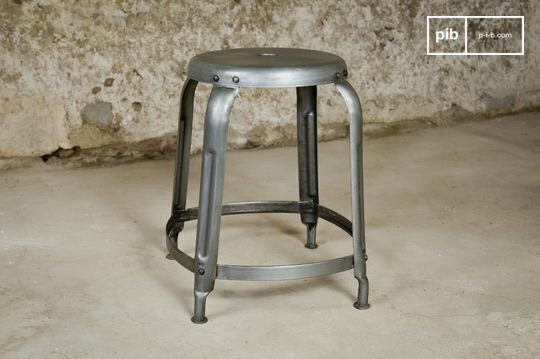 Some metal stools have an adjustable height, which will please lovers of craft furniture and items found in workshops. In the office or a reading corner of the living room, it can be used as a footrest not far from a comfortable armchair and a bookcase. Think about choosing a low model. 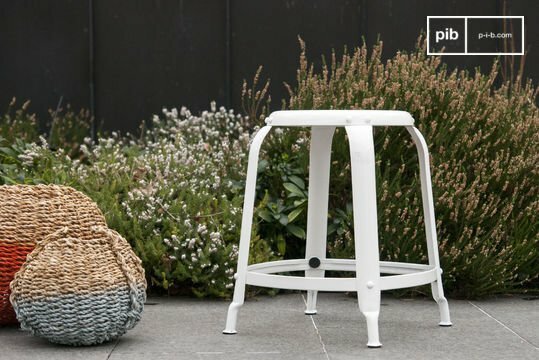 These types of metal stools are often used in the garden on summer days; with a bench, a folding table and some chairs, you can enjoy the sunshine with your friends. Choose the seat that suits you best. 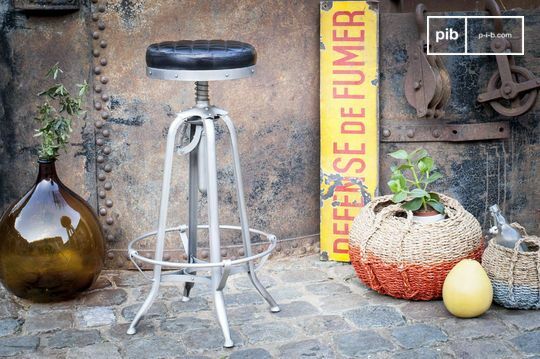 Metal stools have solid wooden or even leather seats for optimal comfort. Do you prefer 100% metal or a more natural finish? 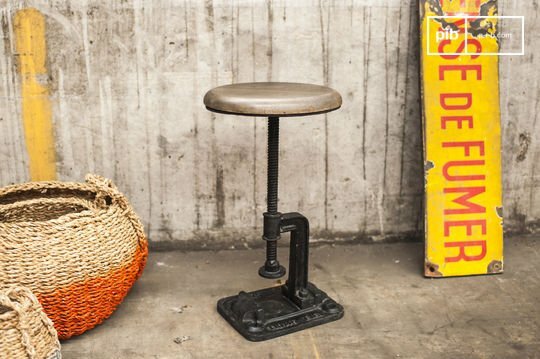 Ideal for both retro and modern interiors, metal stools can also be installed in the bathroom or bedroom, for clothing or as a side table. 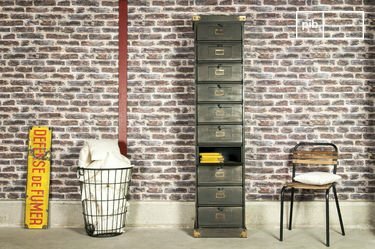 Its versatility allows it to integrate into all types of interiors.